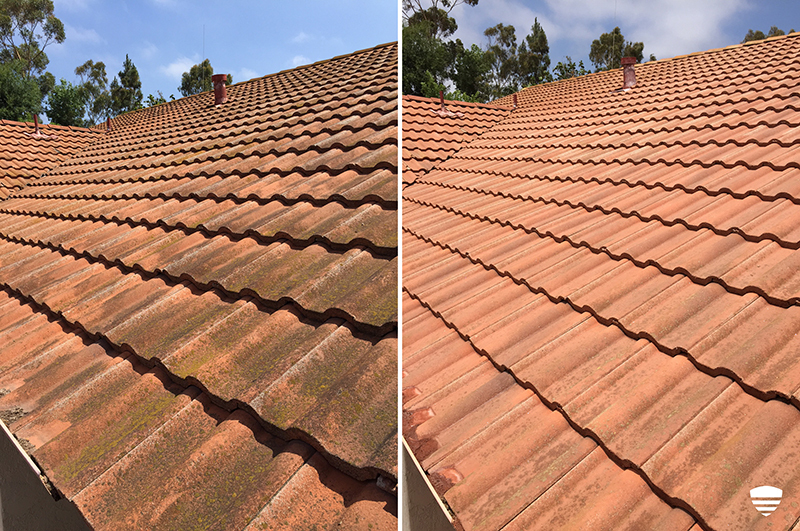 Is your roof, building, walkway or parking lot discolored or dirty? Maintain a professional apprearance with regular visits from your Puretec Pros. 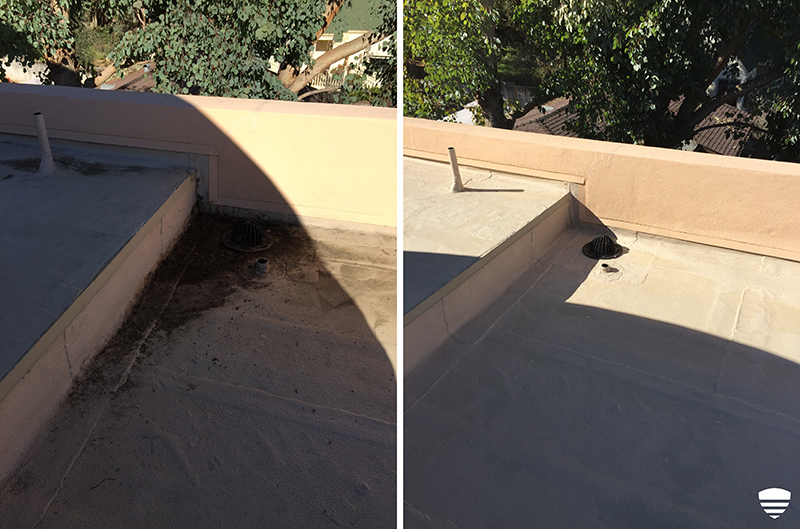 We are proud to finally offer a surface treatment and cleaning system that provides the dramatic results your commercial property or business needs! We searched high and low for a system that eliminated the water waste, disruptive noise, surface damage, and high fossil fuel use of pressure washing. Welcome Puretec SoftWash! Utilizing powerful 100% biodegradable non-hazardous chemicals, Puretec SoftWash will give dramatic results without compromising your water bill or your health. 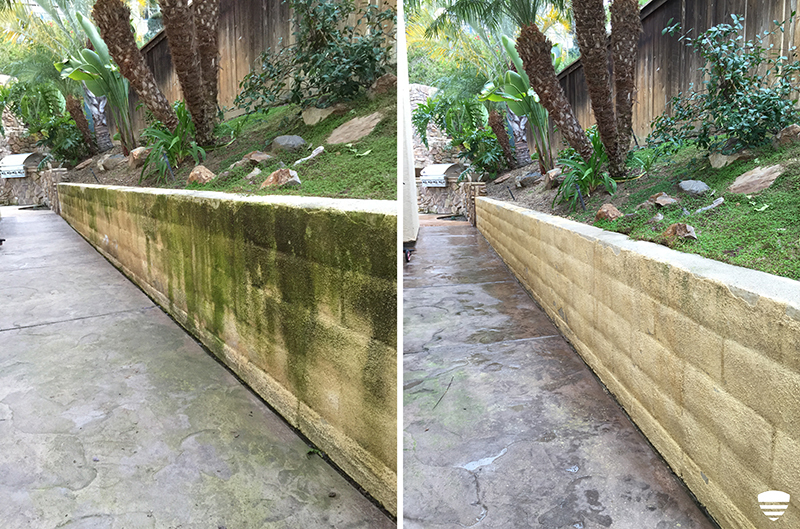 With a 99.9% success rate over mold, fungus, algae, bacteria and moss, this treatment will last up to 6x longer than the standard pressure wash! How can i Tell I need softwash? 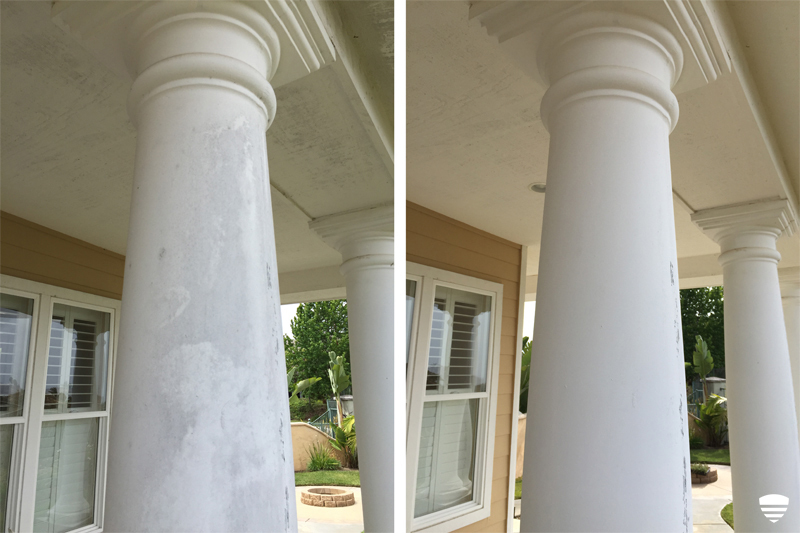 Many coastal or older buildings can look faded, worn or dingy. You may be considering repainting or resurfacing, but before you do consider Puretec SoftWash. Believe it or not, Puretec SoftWash could be your answer! Most often what you are actually seeing is a bacterial infestation, commonly known as Gloecapsa Magma. 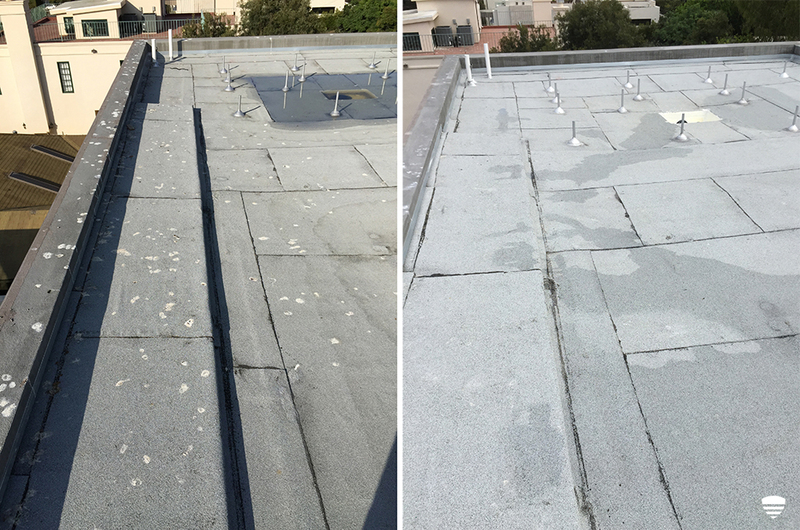 This bacteria will spread and darken your building's surface, creating a worn and tarnished appearance, eventually creating further damage and growth that can enter your work space. Let us protect you and your property. Call us to treat and clean your infestation today! 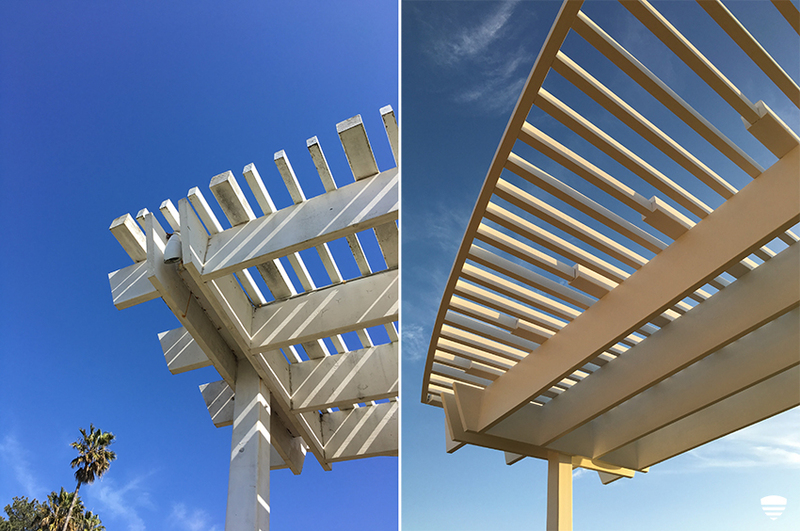 Building siding, awnings, decks, patio covers, fences and hardscape (concrete, pavers, walkways, etc). Feel free to contact us regarding any surface you wish to have cleaned. Just as your car's paint job looks drab and dull if it isn't properly washed and protected, so too does your property's exterior surfaces. 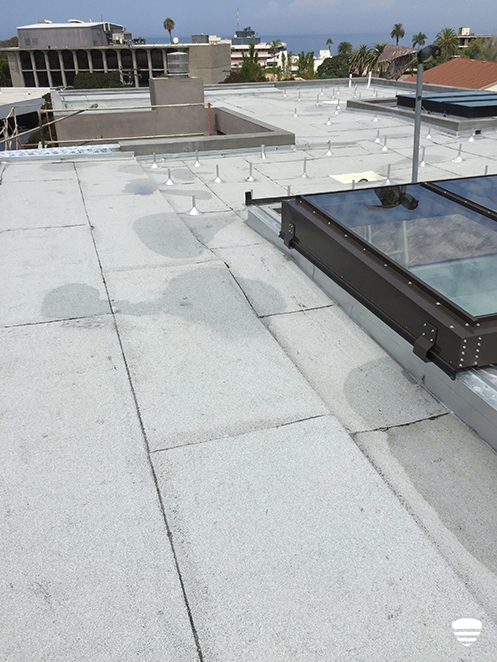 This specialty treatment can revive your building's appearance and make it look as good as new. Paint colors sharpen, cement looks recently poured, storefronts glow and roofs are bacteria-free and protected. Increase the professionalism of your property's appearance today. Take advantage of our free health assessment and SoftWash demo! One of our certified technicians will walk through your property and review your building with you. They will help you determine your property's needs. If a SoftWash treatment is necessary, you will witness its effectiveness with a quick and clear demonstration. We will be forthright and honest with you. Your business's appearance and success is our top priority! And don't forget... Your full roof treatment comes with a complimentary 5 Year Spot-Free Warranty! Contact us for your Free Demo and Quote today!